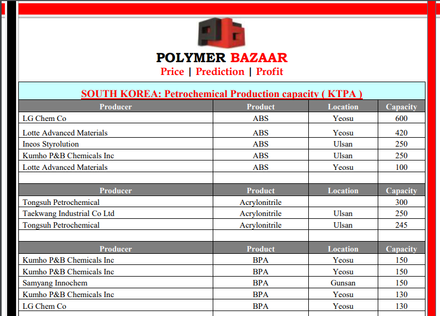 ➡ Want to Import Polymers from other countries like Iran, South Korea etc. ? Here is a full data of world wide Petrochemicals Production. In order to assist Subscribers to source their required Polymers /Chemicals / Products from several countries,a Sp. Report is published. 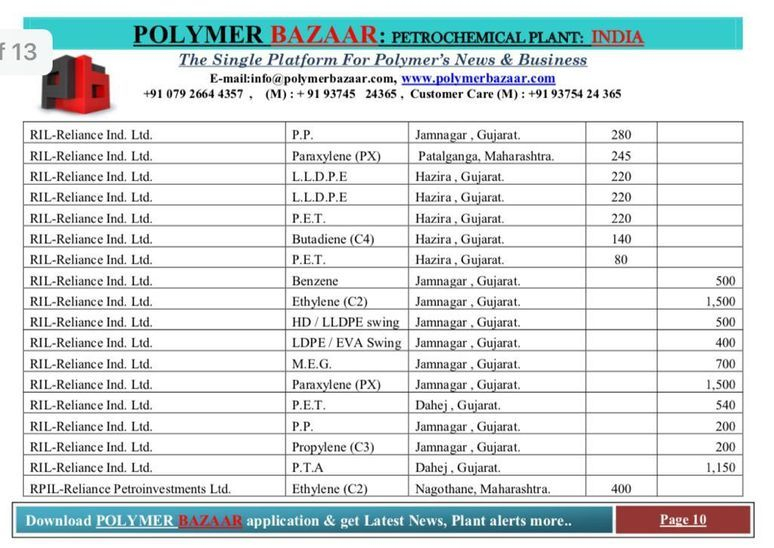 To get full detailed report Click on the Picture.